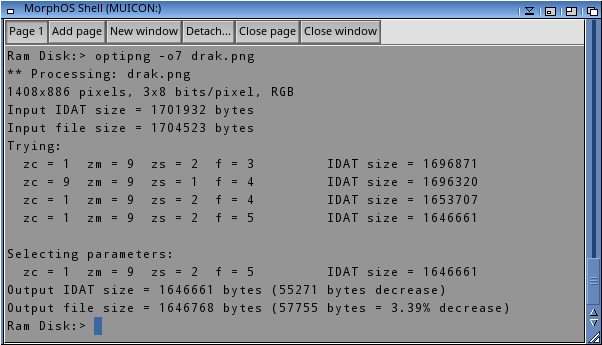 Description: An advanced PNG optimizer. Copyright (C) 2001-2017 Cosmin Truta and the Contributing Authors. See the accompanying AUTHORS file. This program is distributed under the zlib license. Build the program according to the instructions above. - Copy optipng.exe to a directory found in PATH.